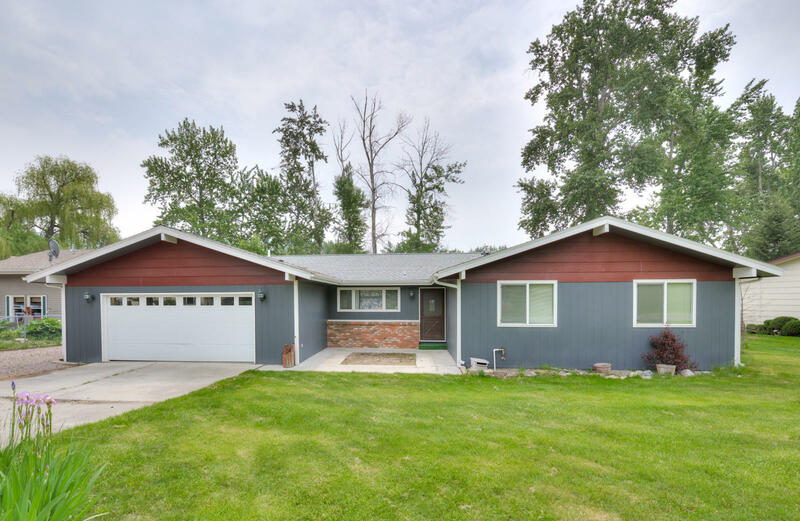 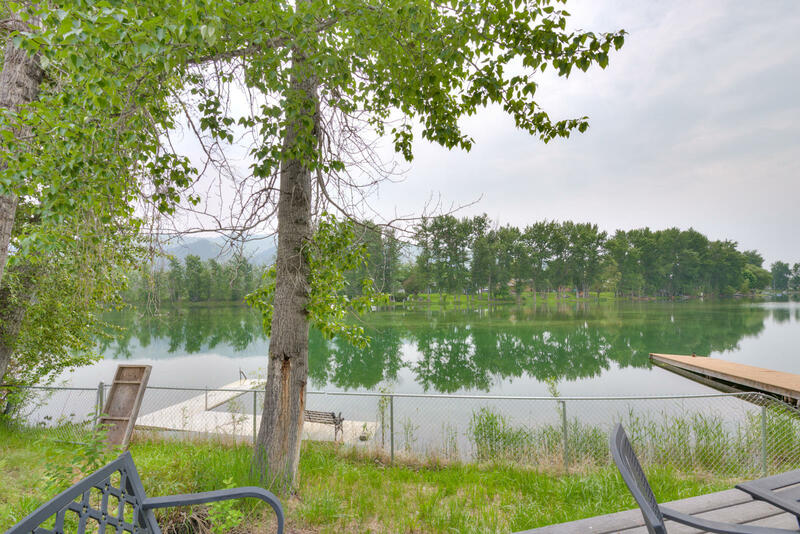 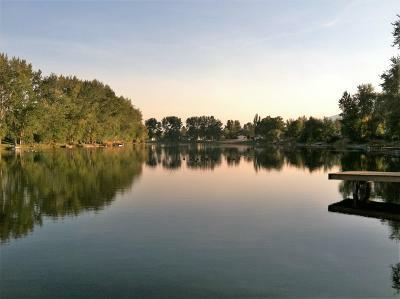 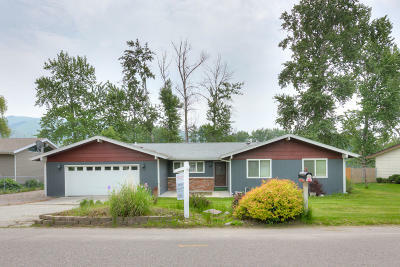 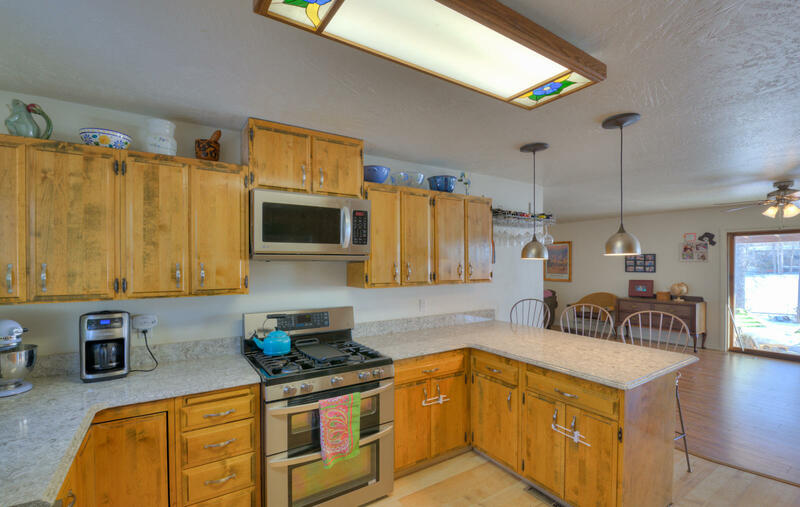 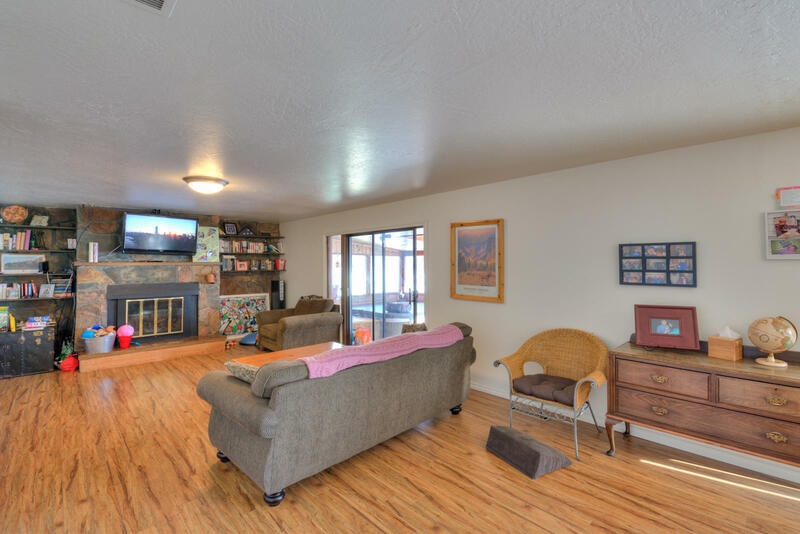 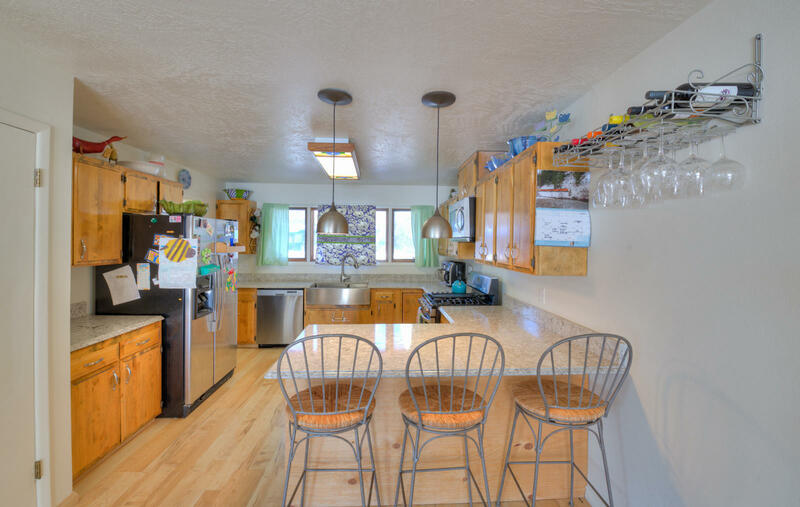 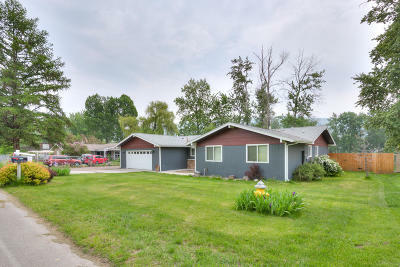 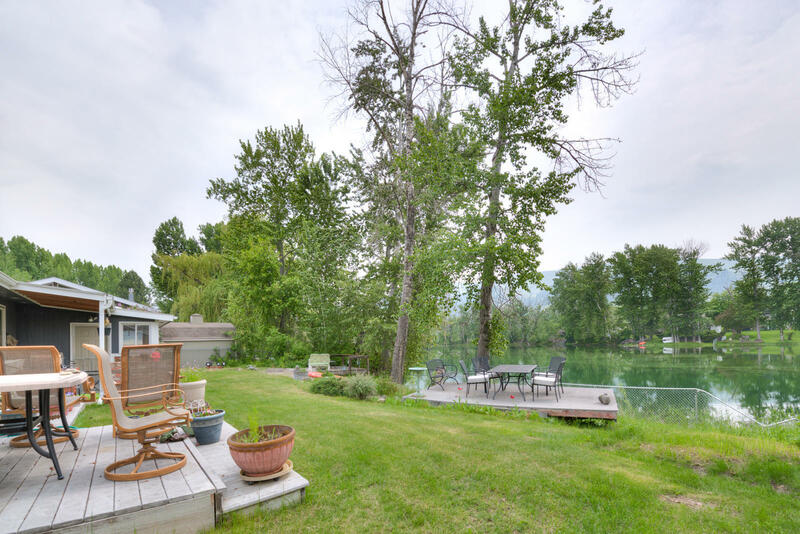 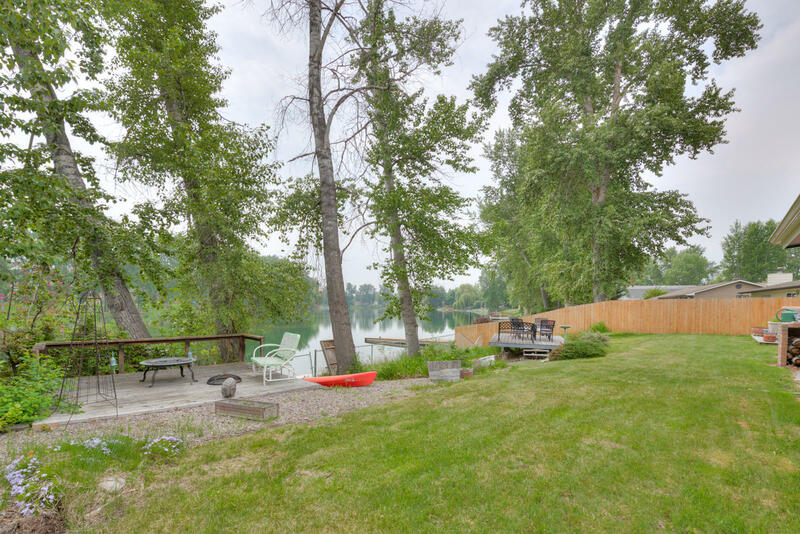 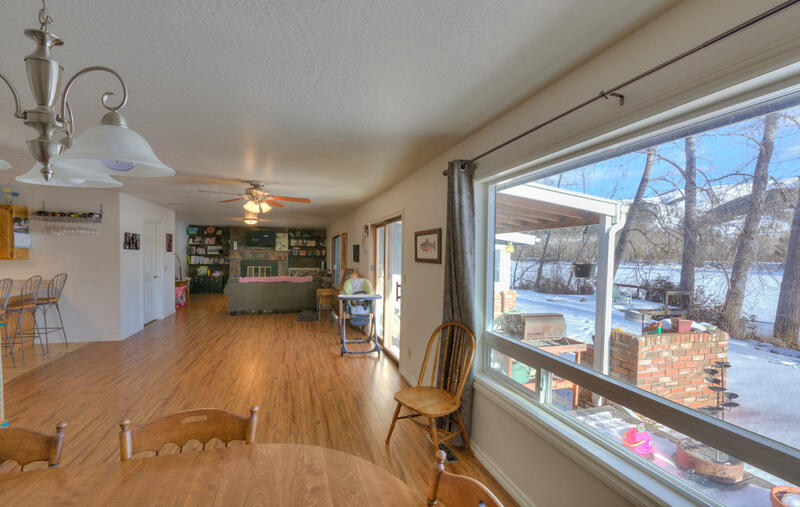 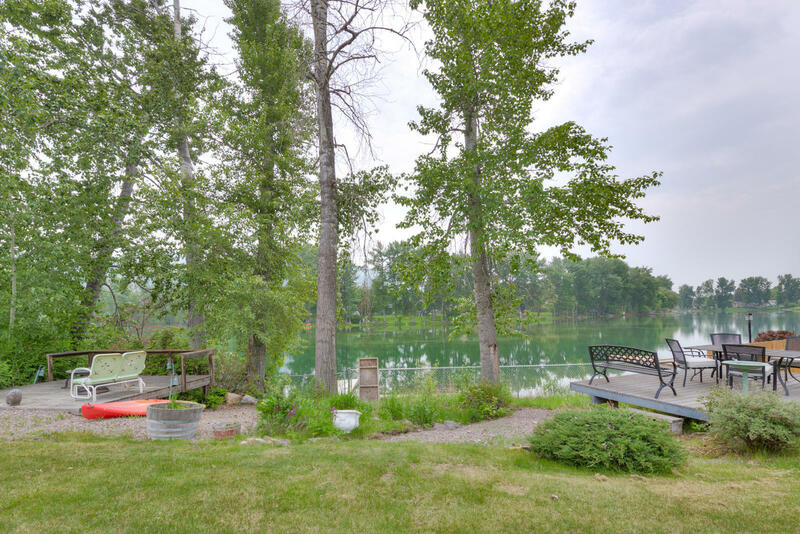 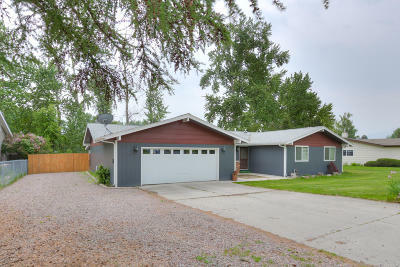 Well maintained 3 bed/2.5 bath home on the lake in Lolo. 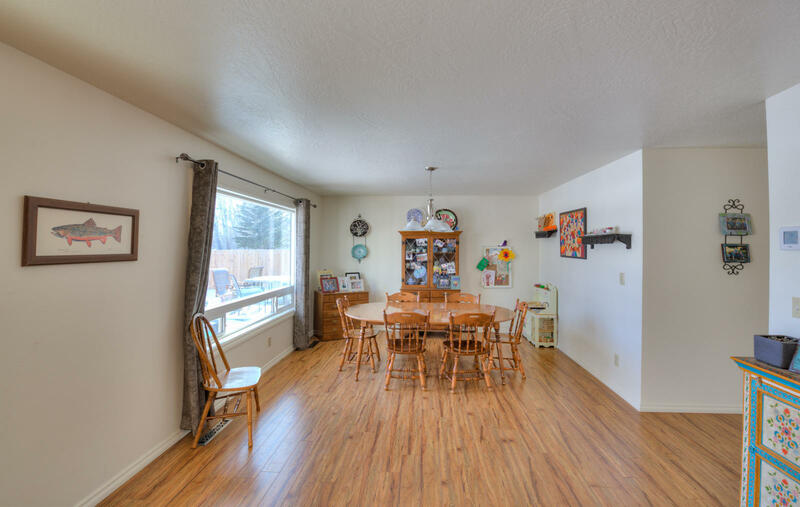 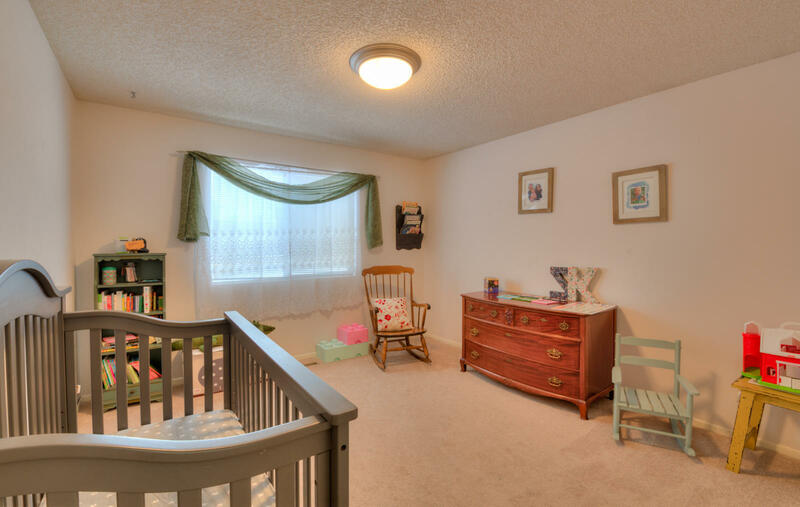 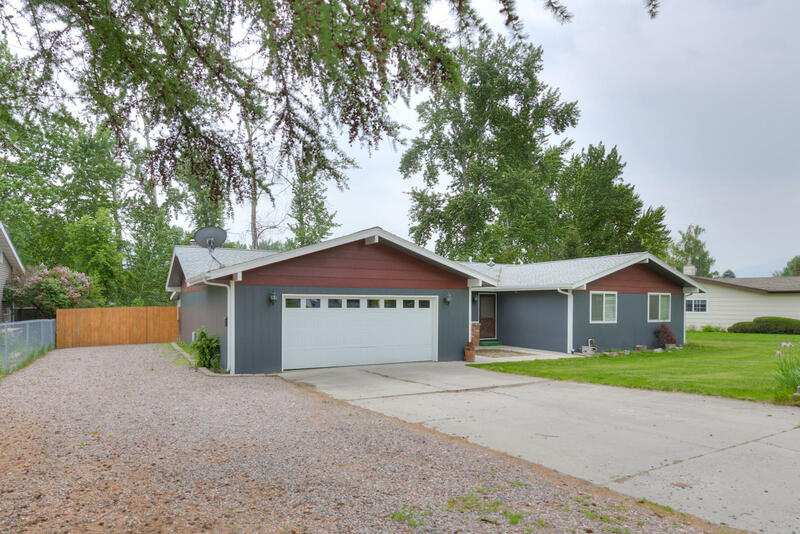 Nicely updated single level home features Cambria countertops in the kitchen, new furnace in 2018, newer vinyl plank flooring throughout the master and living space, and laundry room was relocated allowing more space. Large living area with fireplace. 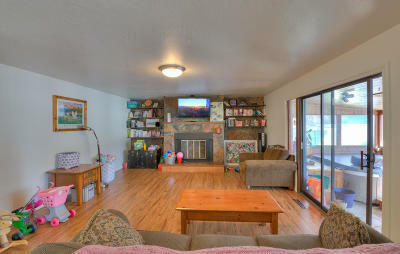 Lots of storage and open floor plan. 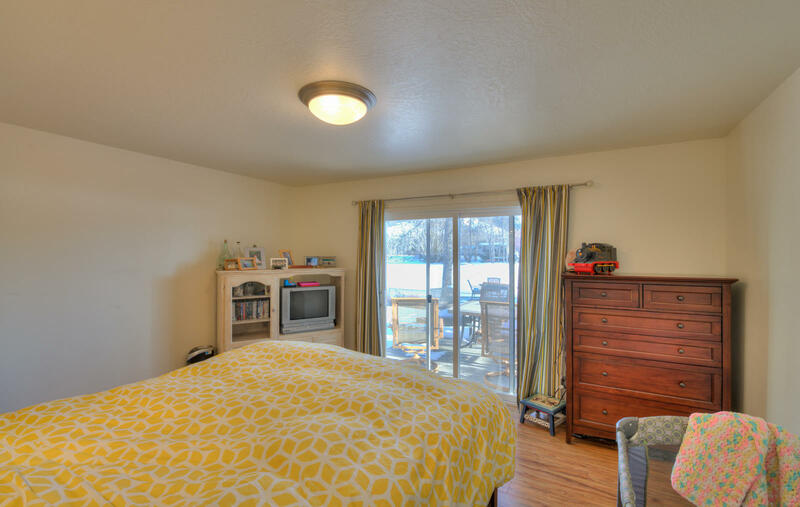 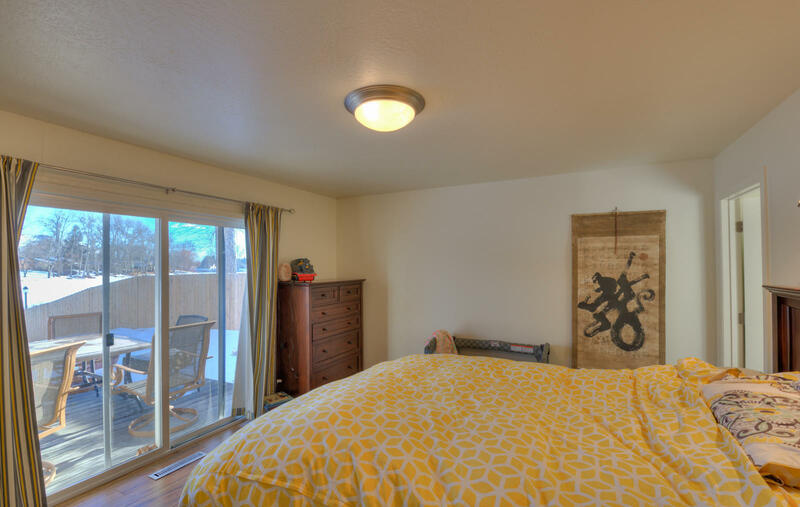 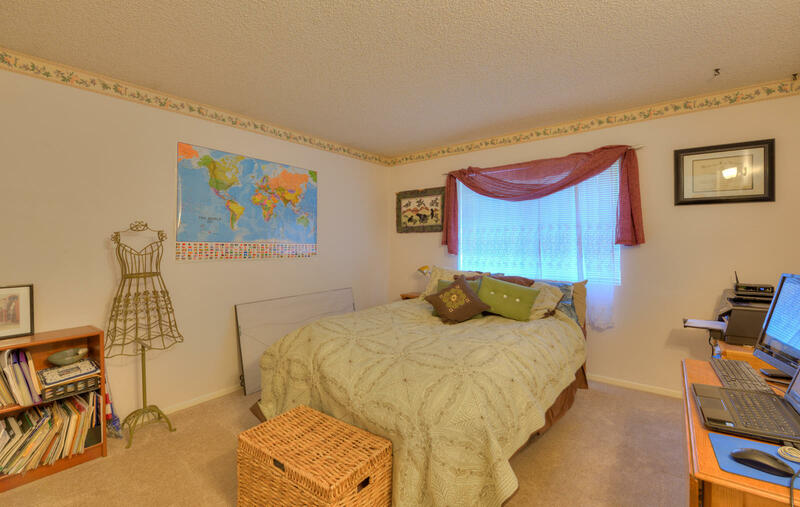 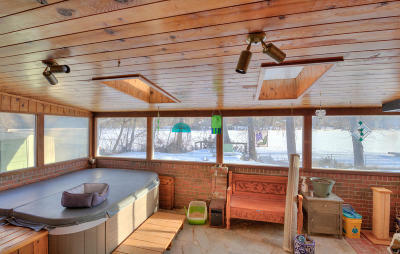 Enjoy the enclosed hot tub room, complete with hot tub and 1/2 bath! 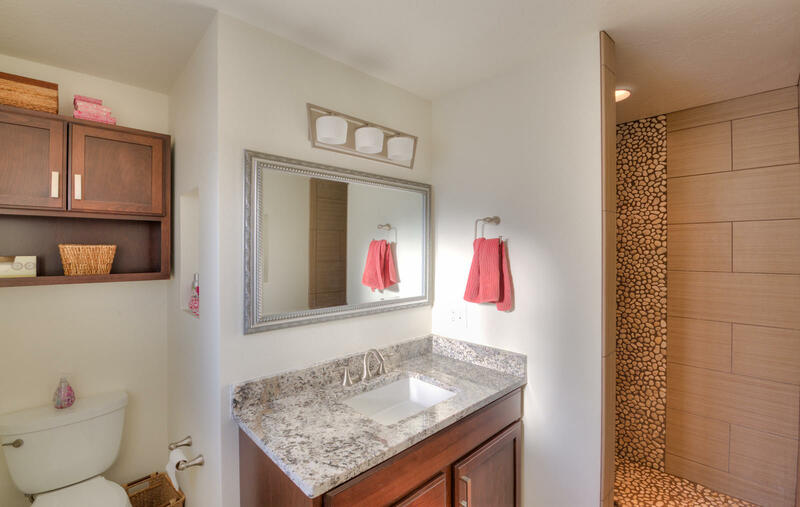 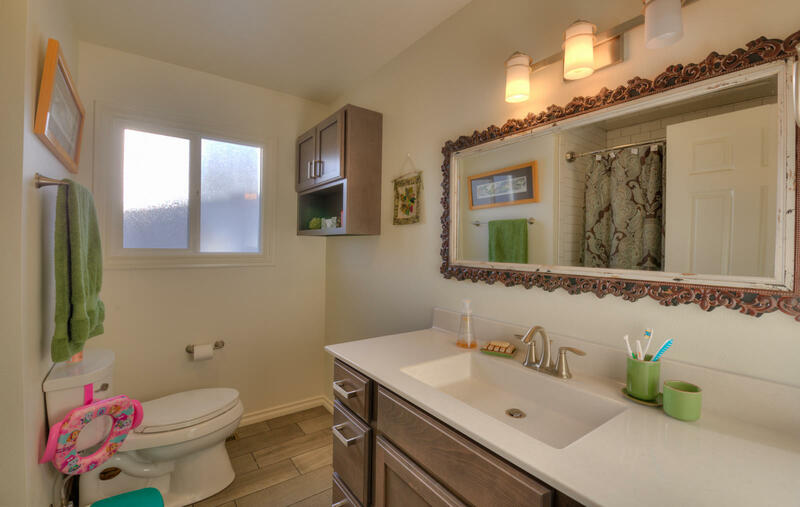 Master has updated bathroom with tile and rock walk-in-shower and granite countertop. Sliding glass doors allow a great view of the lake and access to the deck. Fenced backyard has multiple outdoor living spaces with composite and wood decks overlooking the lake. 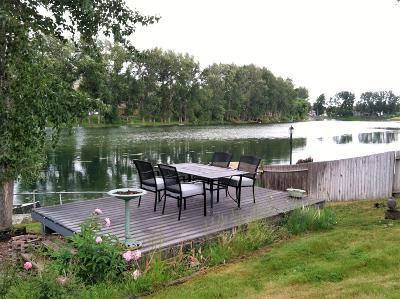 Waterfront is easily accessed by a private dock. Call Jeremy Williams at 406-926-6767 or your real estate professional.